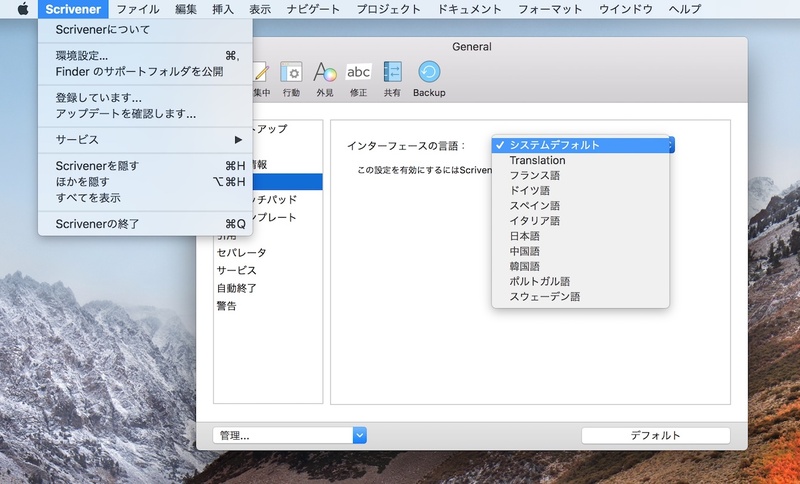 L＆L、デザインを刷新し64-bit化された文章作成ツール「Scrivener 3 for macOS」をリリース。 | AAPL Ch. 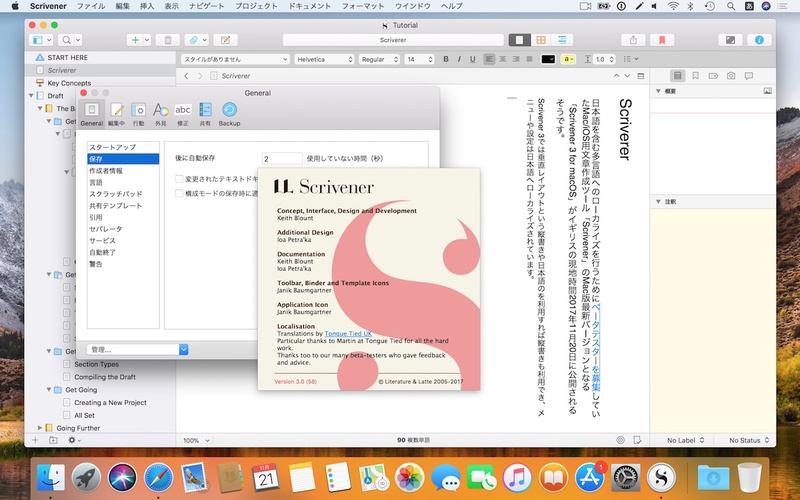 Scrivener 3 is now available for macOS at only $25 for existing customers and $45 for new users. And Scrivener 3 for Windows is on its way.